Congratulations for your upcoming engagement and wedding! Which engagement ring you have chosen for your would-be significant one? 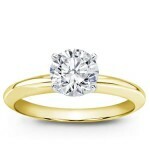 Are you planning to buy a diamond ring? If yes, choose Adiamor for the precious shopping. 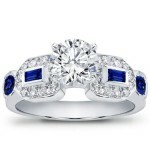 This is an incredible place where you will get a diamond engagement ring of your dreams. Whatever may be your choice of metal, design, style and budget, you will never leave this place without getting it. 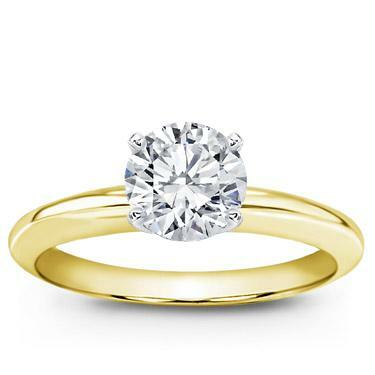 And besides getting a chance to view some of the best engagement rings you might have ever seen, you also get a helping hand and suggestions for the shopping of your forthcoming big day. 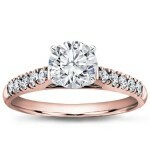 Setting a budget is of prior importance while shopping for a perfect engagement ring. While your spouse is priceless, you have to turn from a poet roaming in the heavens to a down-to-earth life partner when it comes to wedding purchases. Conventionally two months’ salary is the budget for an engagement ring; but you can adjust this according to your financial status. 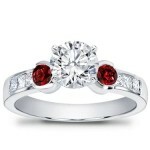 At Adiamor, they have diamonds of unending variety to suit every budget and you are bound to get what you want. Adiamor don’t only sell you diamonds but also educate you about them. Get a detailed knowledge about the 4 C’s – Cut, Color, Clarity and Carat Weight of the diamond at their site and decide which is the best for your sweetheart. 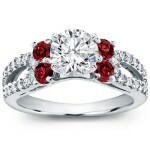 Know about the components of the ring, you are paying for. 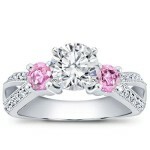 The diamond makes most of the cost of the ring and you can learn about its 4 C’s at Adiamor. 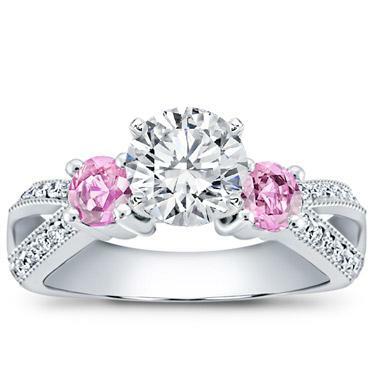 Plus, you will learn about the other elements too like the setting, metal, style and the band while choosing an engagement ring at Adiamor, which will help you in making a more educated choice. After all, you are going to spend a fortune that too for your precious one! You should be pretty sure that you have picked up the right thing. Here comes in trust. Trust is utmost essential for your peace of mind and Adiamor is a trusted jeweler which they prove by their expert guidance, a 30-day money-back guarantee and a strong reputation. Jewelry insurance is extremely necessary, especially for a precious item like diamonds. But you find it complicated and so, procrastinate the matter. At Adiamor, you can get hassle-free jewelry insurance so that there is more peace to your mind. Get many other useful facilities as well as tips at Adiamor for your engagement and wedding so that you can enjoy the occasions to the fullest. Visit Adiamor.com today to ensure!